Reitdorf is a beautiful, small community in Flachau. At our 3-star hotel, you will enjoy your holidays in a sunny location, with wonderful nature right outside the front door of your hotel. You probably can barely wait to begin exploring. So let’s get started! Traditional, proven, yet modern. We are always delighted to conjure up regional favorites & international specialties for guests at our à la carte restaurant in Flachau. Time to unwind, time to dream, time for you. 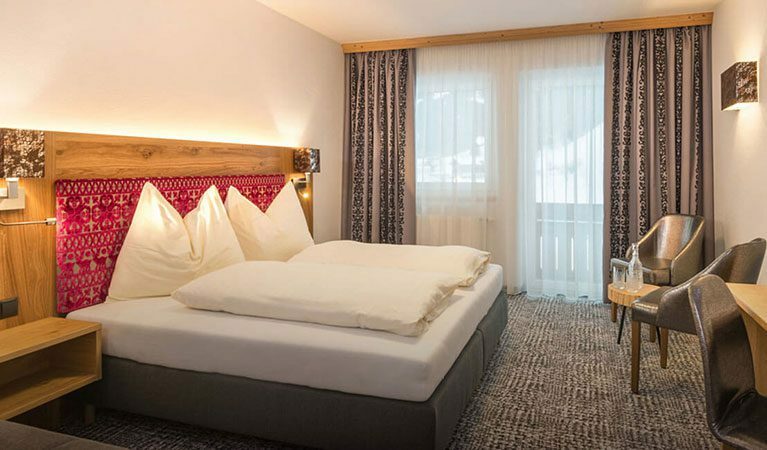 2 to 4 people live comfortably in our rooms here in Flachau – bookable with half-board or breakfast buffet. You discover true freedom here in the mountains! 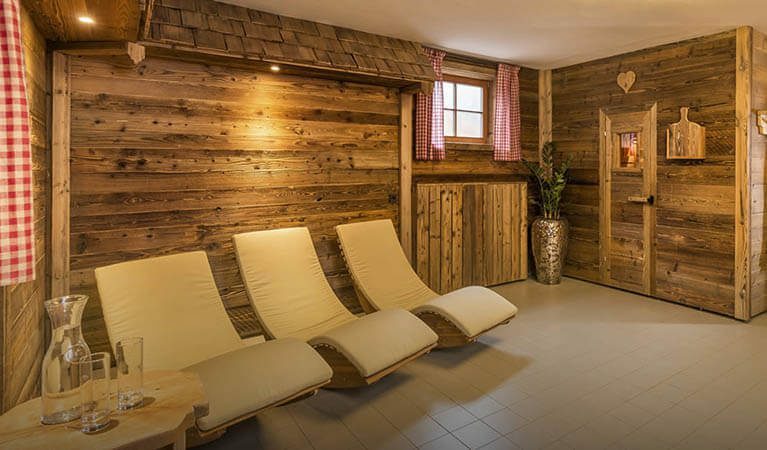 Experience it yourself during your summer or winter holidays in Flachau, Salzburger Land. Discover what “carefree” truly means. In Flachau, it is easy to enjoy a variety-filled summer vacation or winter holiday. Only your car might get a little bit bored, since you’ll only rarely have to use it. Several hikes and mountain tours begin right outside our hotel’s front door. Also take advantage of the convenient hiking bus, which stops right outside. The bike path runs past our 3-star hotel in Flachau. And you are just a 10-minute walk from the Reitecksee. In winter, too, much is within easy reach: Your gateway to the slopes of the Ski amadé ski alliance is only a 3-minute drive away. From the bus stop, a ski bus will take you straight out to the snow space Flachau ski area. Clamp on your cross-country skis and you are just a matter of meters from the start of the Reitdorf Loipe across from the hotel. 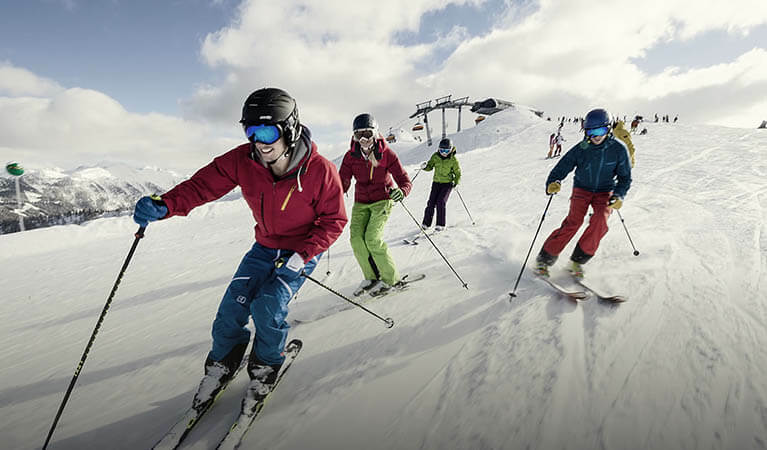 All of the entertainment and shopping opportunities in Flachau are likewise close by. Thanks to the central location of our hotel & inn, your drive to numerous sightseeing attractions in Salzburger Land won’t take long at all. 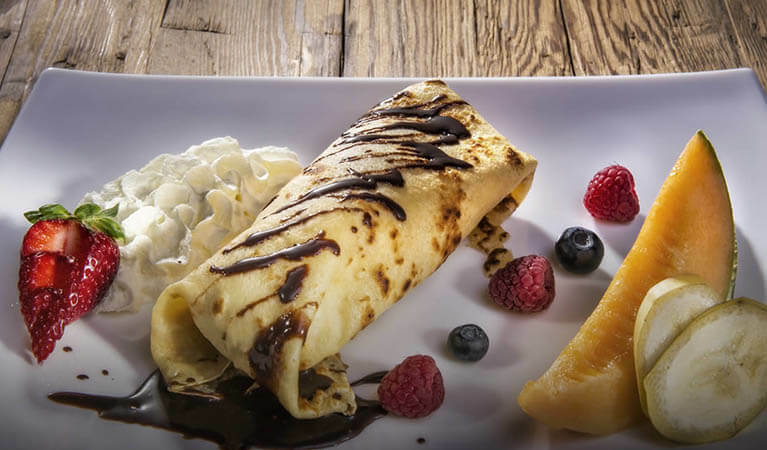 We look forward to giving you a real culinary treat at our à la carte restaurant in Flachau, Reitdorf. Our traditional inn offers plenty of space for your personal special events with as many as 80 guests. Opening times in summer: daily from 11:30 a.m. to 9 p.m. Opening times in winter: daily from 11:30 a.m. to 2 p.m. and 5 to 9 p.m.
High quality in all areas of the hotel, for carefree holidays full of beautiful memories. Stylish comfort meets a warm, friendly atmosphere, guaranteeing a home-away-from-home feeling. Delicious meals – from traditional to international, for 3-course dinner menus as well as our breakfast buffet. For you we bring the alpine world down to the valley: hut-style wellness to help you sweat, relax and dream. In the mood for even more? Our all-inclusives take care of your every need in your holidays. We welcome you as our friends, always providing you with obliging, unobtrusive service. 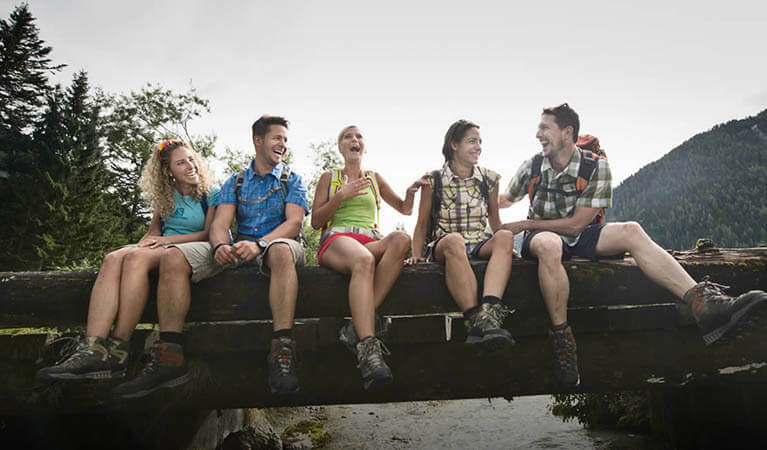 Select from holiday packages filled with comfort, enjoyment and activities at bargain prices! Set out from home on a journey of discovery to our hotel and traditional inn. Traditional-yet-modern, our cuisine at the Schützenhof – enjoy your meal! Better safe than sorry! We are glad to take your table reservations and look forward to your visit. Just a few clicks away from your summer or ski vacation in Flachau – take advantage of our online booking option.